Britain's Information Commissioner says some 30 organizations — including Facebook — are being investigated to see how social media platforms were used in political campaigns. Information Commissioner Elizabeth Denham's statement Thursday comes a day after Facebook announced that tens of millions more people might have been exposed in the Cambridge Analytica privacy scandal than previously thought. In all, Facebook says as many as 87 million people might have had their data accessed. Denham says her office is "conducting a broader investigation into how social media platforms were used in political campaigning." She says the investigation could result in enforcement action. She says "Facebook has been co-operating with us and, while I am pleased with the changes they are making, it is too early to say whether they are sufficient under the law." The European Union is contacting data protection authorities in its member nations and in the United States to better follow up investigations into whether Facebook breached EU privacy laws when millions of people had their data accessed through a leak. EU spokesman Christian Wigand said on Thursday that the bloc's justice chief Vera Jourova would have "high-level contacts in the coming days" with Facebook officials and also reach out to data protection officials, including the British authority which is leading the European investigation. 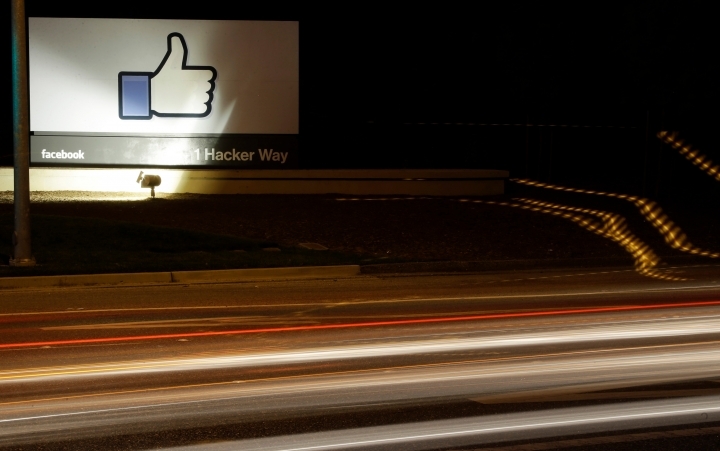 Facebook said Wednesday that as many as 87 million people might have had their data accessed. "You can be sure that we will continue to follow these investigations by the relevant authorities closely," Wigand said. Australian authorities say they are investigating whether Facebook breached the country's privacy law when personal information of more than 300,000 Australian users was obtained by Cambridge Analytica, a Trump-linked political consulting firm, without their authorization. Privacy Commissioner Angelene Falk said Thursday that the Privacy Act requires all organizations to ensure personal information is held securely. Customers must also be adequately notified about the collection and handling of personal information. Each breach of the Privacy Act can involve a 420,000 Australian dollar fine ($323,000). The privacy commissioner can also seek a court injunction and require offenders to pledge, under threat of further court action, to prevent further breaches.